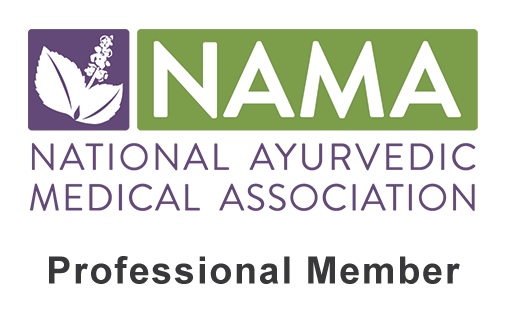 As we get deeper into the heat of summer, it is more vital than ever to stay cool, hydrated and keep Pitta, the fire element in the body, at bay. This refreshingly hydrating juice recipe is packed with electrolytes and heat reducing ingredients such as cooling cucumber and lime juice. It is a great drink to have at hand during the mid-summer days to replenish energy and hydration when the heat is at its worst. Don’t let depletion and dehydration bring you down this summer. 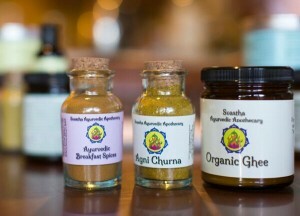 Use the knowledge of Ayurveda and Mother Nature to keep you feeling your best all summer long! 1. Wash the cucumbers, apples and mint thoroughly and then cut them into small pieces to fit your juicer. 2. Put these ingredients though the juicer and collect the juice into a large bowl. 3. Strain the juice if desired, as frothy bits tend to collect in the finished product. This step is optional however. 4. Add the coconut water and squeeze in the fresh lime juice. Mix together and wah lah! Refreshingly hydrating, Pitta-soothing juice! 5. Enjoy with a friend or save the extra for up to 24 hours in a tightly sealed container. 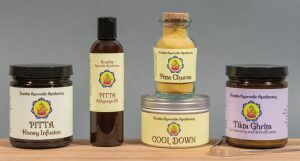 Discover our full line of Pitta-Balancing Products!